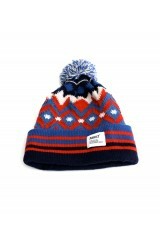 A great new addition to the sports scene from New Era!. 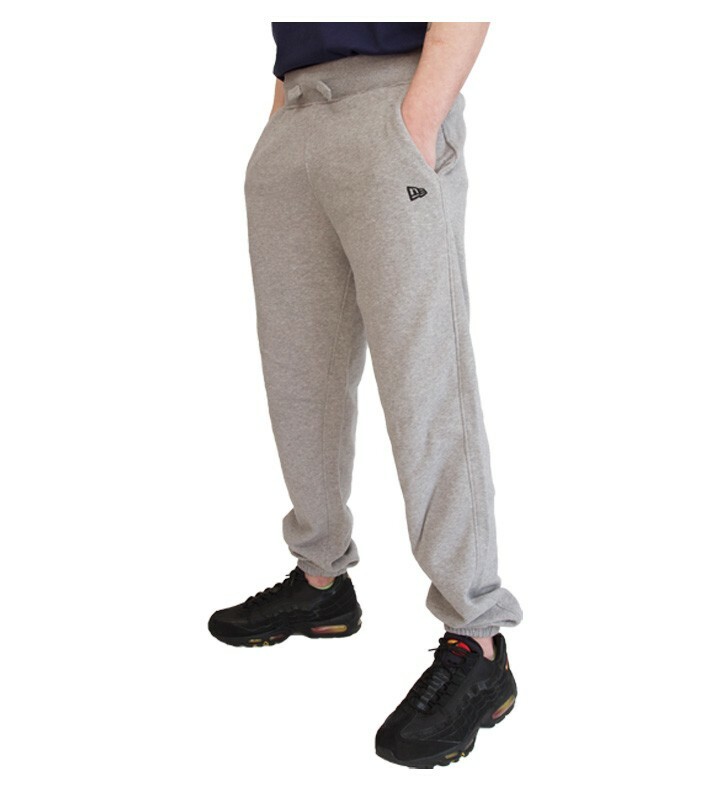 These are your typical track style joggers, they come in a henley grey, they feature two side open pockets & one pocket on the back, they have a ribbed toggle style waist & ribbed ankles. These joggers carry the New Era logo branding stitched on the front side pocket. These track bottoms are made from 100% cotton, machine wash cold inside out, tumble dry low. 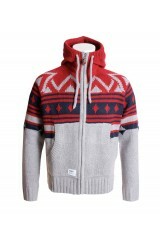 For sizing advise, the model in this picture is wearing a medium.